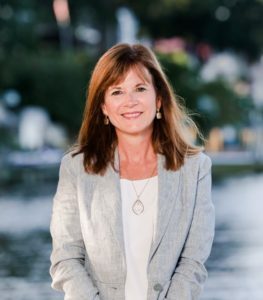 The Pantone Color Institute forecasts global color trends and advises companies on color for product and brand visual identity. brands to leverage the power, psychology, and emotion of color in their design strategy. Pantone predicts the color will pop up next year in fashion, beauty products, home design trends, new technology and beyond. Here are seven tips on how to incorporate Living Coral into your decor. • Consider incorporating a pop of color. 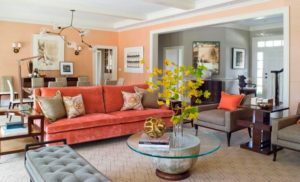 Instead of having it dominate, bring in Living Coral as an accent color. 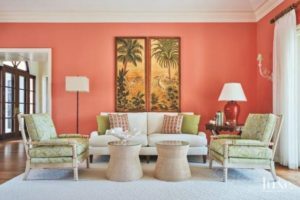 • Consider pairing Living Coral with foundation colors such as charcoal gray, white, taupe and even brown. 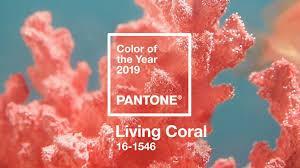 • Introduce Living Coral through artwork, a great way to introduce the new “it” color into nearly any space. • Target rooms that may not get much light. With its warm undertones, Living Coal can help brighten a space. • Use accents and accessories from toss pillows to throws and rugs as an affordable way to introduce the color.